Coated kraft black is made of several plies and is classified as a multipurpose product. 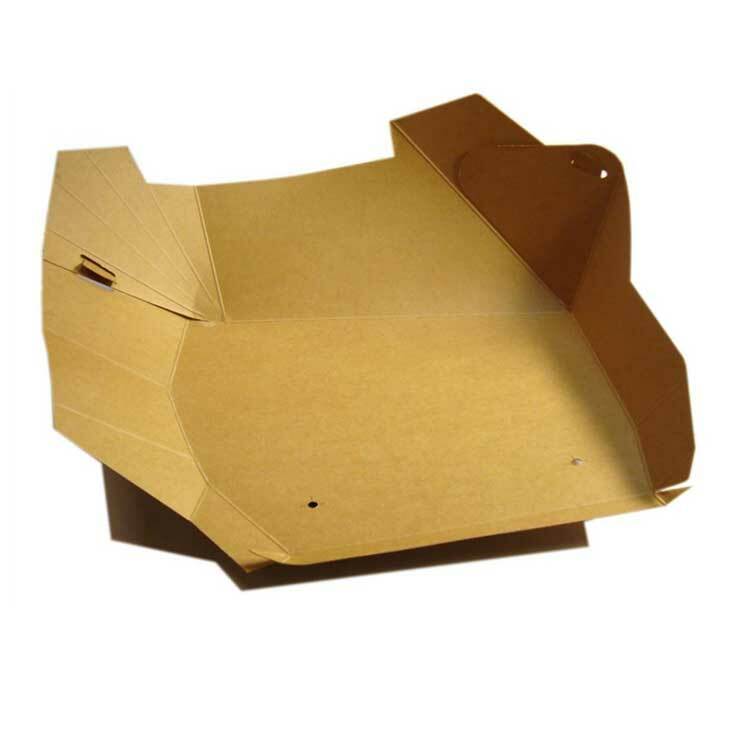 Coated kraft back is made of several plies and is classified as a multipurpose product. Top Plies: double coating top on two plies of Total Chlorine Free (TCF) bleached eucalyptus fibres. Bottom Plies: several plies are made from a mixture of FSC® certified unbleached virgin softwood and hardwood fibres. 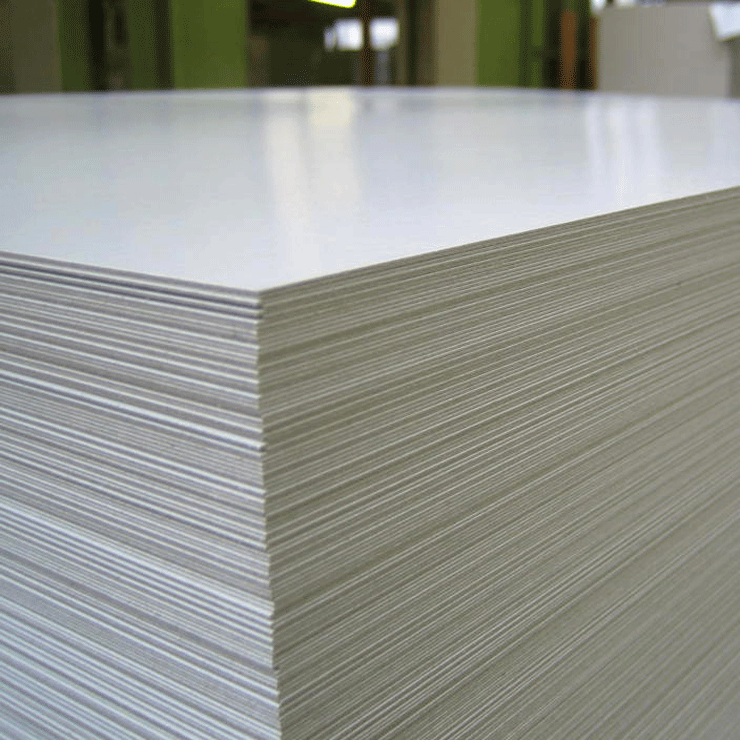 Coated kraft back is used in folding cartons mainly in consumer products for the food and beverage industry and personal care products that require high quality printing.